2018's colour of the year is - PANTONE 18-3838 - AKA Ultra Violet! This colour communicates originality, ingenuity, and visionary thinking that points us toward the future! 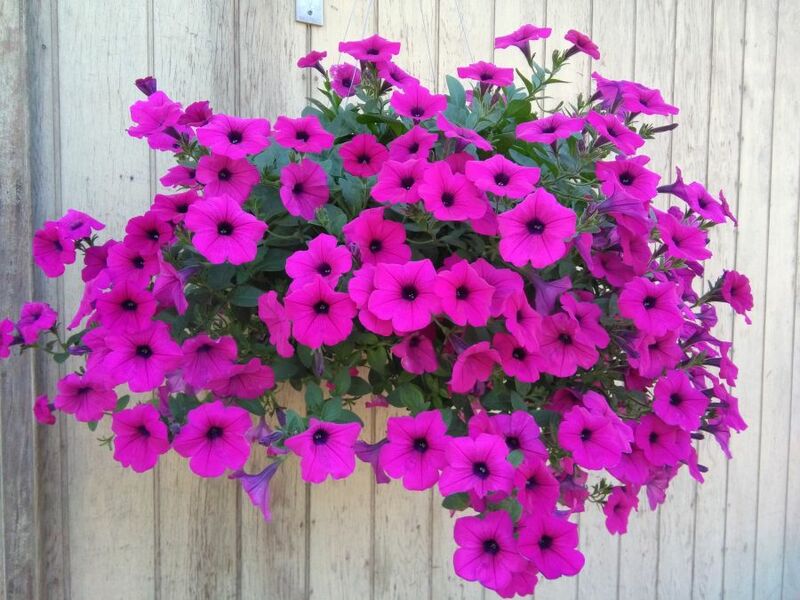 Invite some ingenuity into your garden this year with some of our Ultra Violet coloured flower and vegetable seeds! 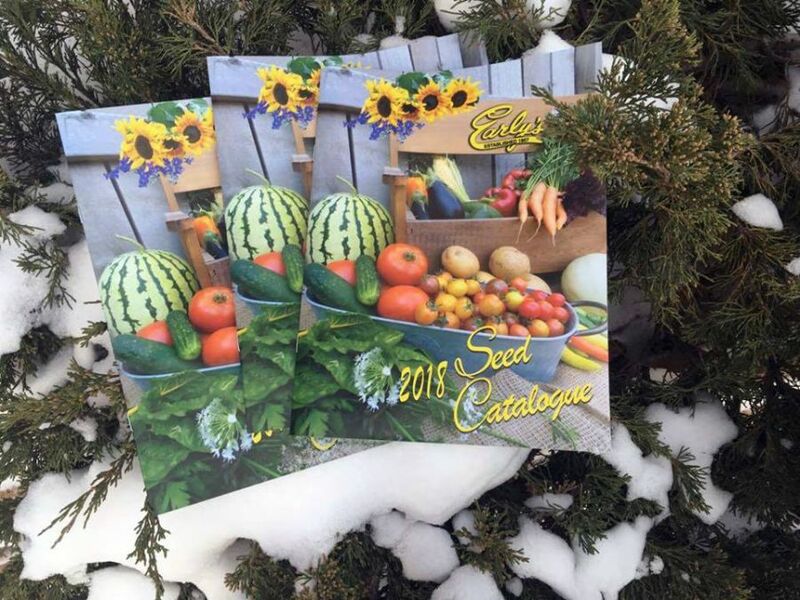 The 2018 Garden Seed Catalogue is available! Pick up your copy today, at either Early's location, or download your online copy location! You've been asking for it, and now it's here! 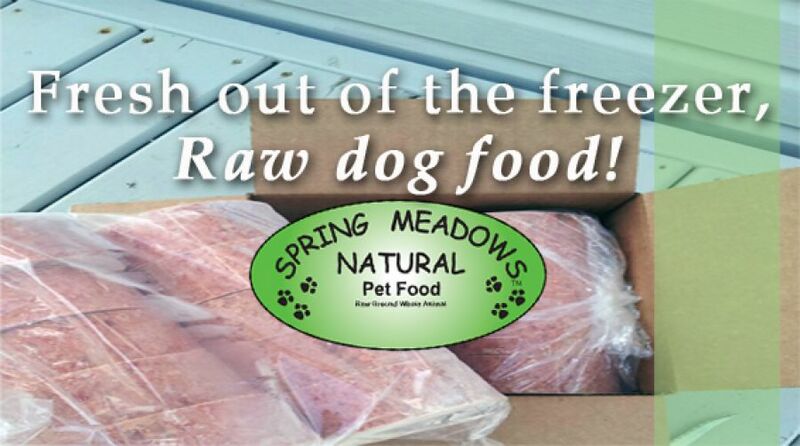 Spring Meadows Raw Dog Food is now available at BOTH Early's locations! Why should you buy your raw food @ Early's? Because we offer a frequent buyer program! Buy any 12 packs of frozen patties and get one FREE! Shop our Spring Meadows selection by clicking here! This week was very special at the Lorne ave location, Spencer Early rang through our 1,000,000 customer! Mrs.Maskwa along with Kelsey and Kayzen! Congratulations!!! She received a $100 Early's gift card and a very loud round of applause! A HUGE thank you to all our 999,999 other customers for your past and future support! 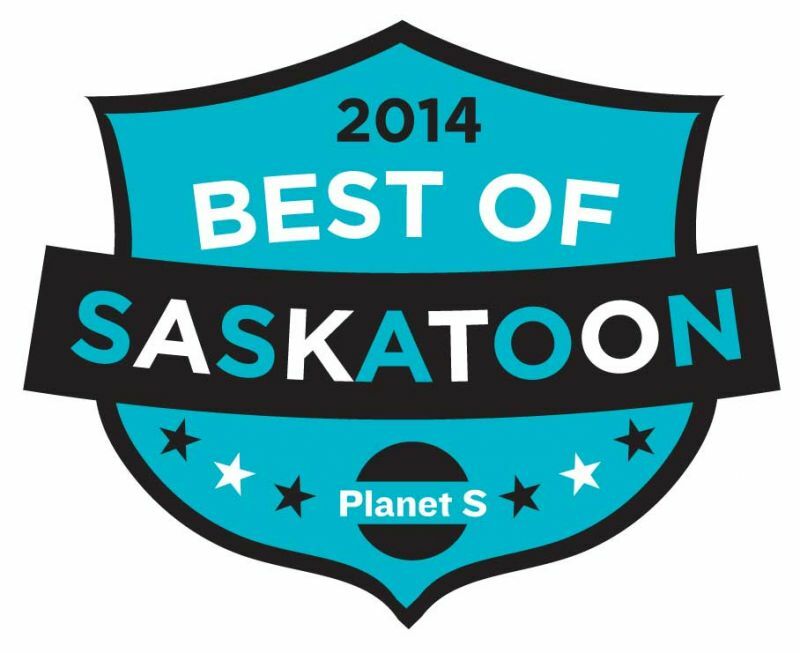 Winner of Best Pet Supply Store! A huge shout out to all our great customers! 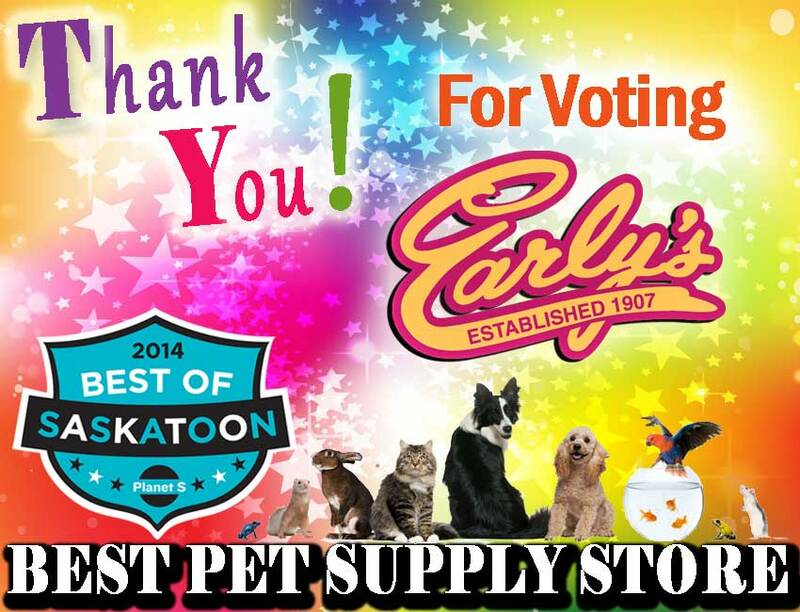 Thanks so much for keeping Early's at the top of your list and voting us BEST PET SUPPLY STORE!